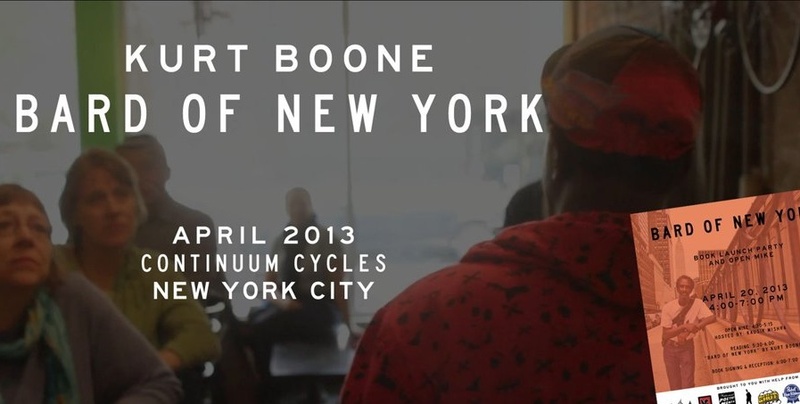 Kurt Boone is a NYC based messenger and poet. Kurt went to Continuum Coffee to read selections from his new book "Bard of New York" which is available now. Watch HERE!